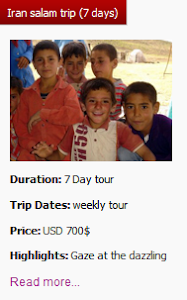 Iranians are some of the friendliest and welcoming on the entire planet. Wherever you go, and literally whoever you are, they are always happy to help you get about, find a decent meal or just offer up travel advice, regardless of where you’re from. 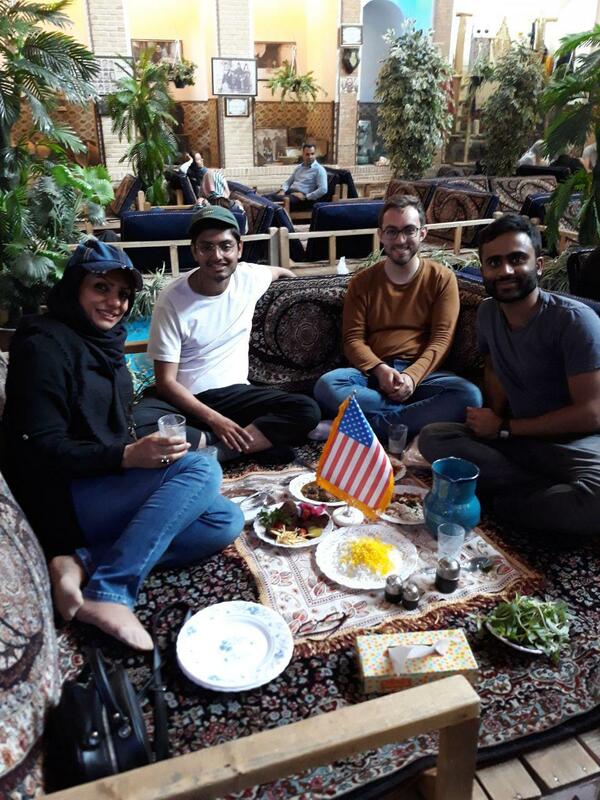 But it’s not just about temperament, the people of Iran are well adapted to different cultures gracefully and always welcome travelers from America. 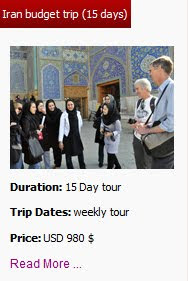 Americans can travel to Iran freely but they do need to know a few things about tours and visas before planning their trip. The relationship with Iran is strained due to many political and economic reasons but it is perfectly legal to travel to Iran as an American citizen. 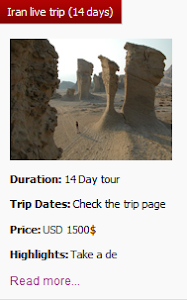 From ancient traditions to magnificent landscapes, to exotic markets and thousands of years of culture, Iran will reignite all your inner passions. 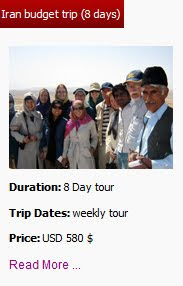 The sociable and skilled tour guide of Uppersia, Faride, accompanied our guests from America who can be our ambassador of peace and safety and they can very well inform the people of the world about safety in Iran and hospitality of its people.